When working with an architect, the first step is to meet with them and discuss your vision for the project. With Pointgreen Architects, Inc, this step involves an exploration of your goals and needs for the building, two essential factors in determining how the rest of the project will proceed. Once that has been completed, the next step is for our architects to create a schematic design, which is the first opportunity you will have to see your vision translated into something tangible. When you are in need of expertly designed structures, they know to trust our talented architects; our ability to create accurate, reliable schematic designs is just another field we excel in. 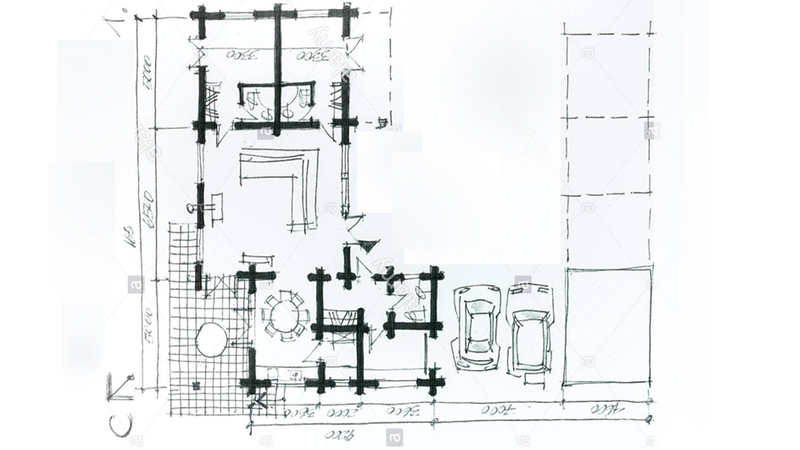 Schematic design is part of the preliminary planning process, and takes place after you have met with a member of our team to discuss your project. During this phase, one of our architects will create a rendering of the proposed building, giving you a sense of how it will fit into the existing landscape. The schematic design will also allow you to see how we have interpreted your vision, and allow you to make any changes to the design before we move forward with the next step. 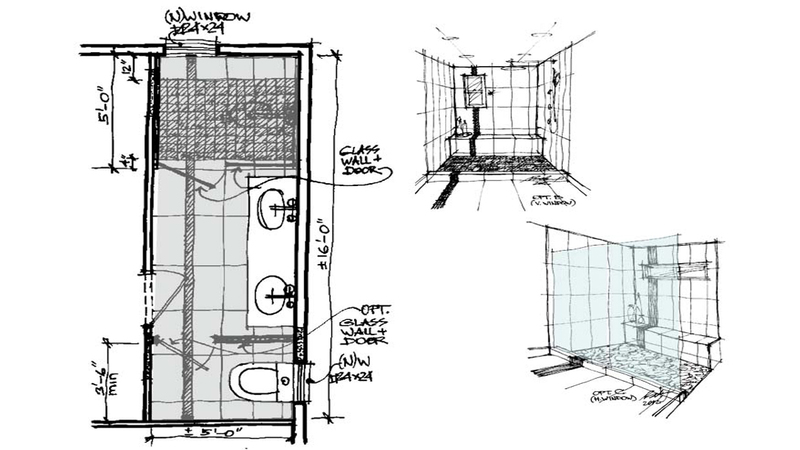 As with the inception phase, the schematic designs Pointgreen Architects, Inc produces are an essential part of the architectural process. Not only does it present itself as the first chance to see how your proposed building will look, but it gives you a sense of how it holds up to the image you had in your mind. Once the design has been created for you, we are also able to reassess the cost of the project, given the dimensions and complexity of the structure. Good design comes from the ability to find the perfect combination of numerous factors, spanning budget, environment and architectural vision. With a schematic design, you can begin to see this process in action. One of the comments we often receive from our clients is how working with us is unlike working with any other architectural firm. On top of being highly experienced, respected architects, our team is also personable and engaging, transforming the entire process from one that is exciting but stressful to one that is purely exciting. Our commitment is to our clients, and with every project we focus on how to exceed expectations every step of the way. Discover the difference a highly qualified architectural firm can make with your project, and give us a call today. If you're looking for a talented architectural firm to create a schematic design for your project, look no further. Our extensive experience with projects of all sizes and complexities makes us uniquely qualified to produce informative, accurate designs for our clients. For more information on how we can help you, get in touch with one of our skilled architects today.